Your credit is the key to opening the door to a myriad of opportunities, from making a major purchase such as a car or house, to getting a good rate on insurance. It's a long and slow process to build up a good credit history, and unfortunately, it doesn't take much to cause damage to your credit rating. Missed bills, defaulting on a loan, utilizing too much of your revolving credit line — all of these missteps can put you further behind in reaching your goals. When you're trying to restore your good credit, buying a used car can be the first step in getting you back on track. 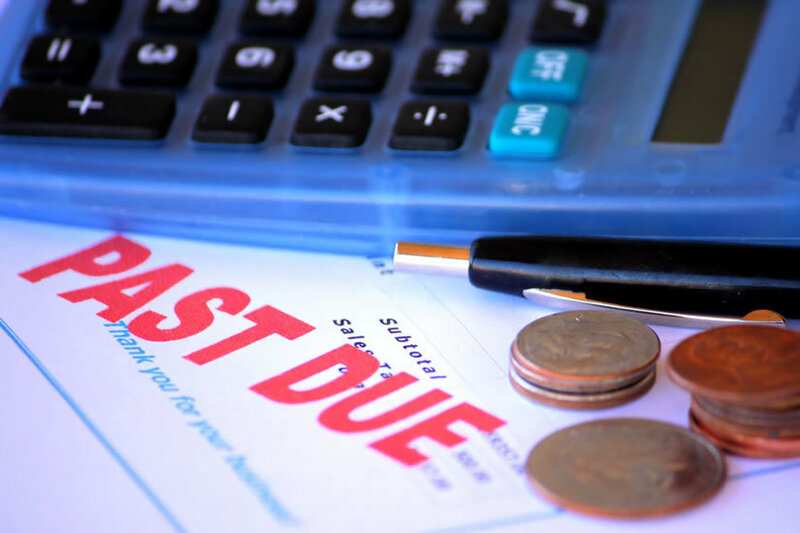 With a solid track record of on-time payments, you can start to reverse the damage to your credit report, and we at Hometown Auto are here to help you reach that goal. 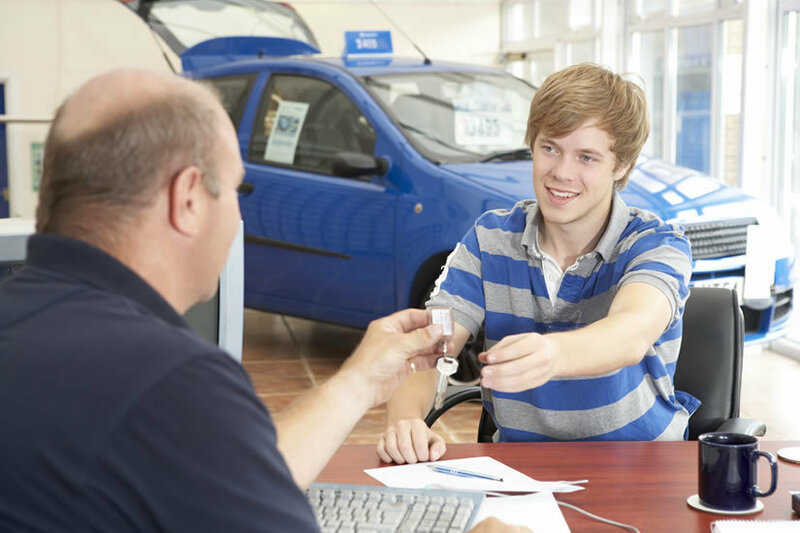 Our used car financing is designed to help buyers reestablish a good credit history. 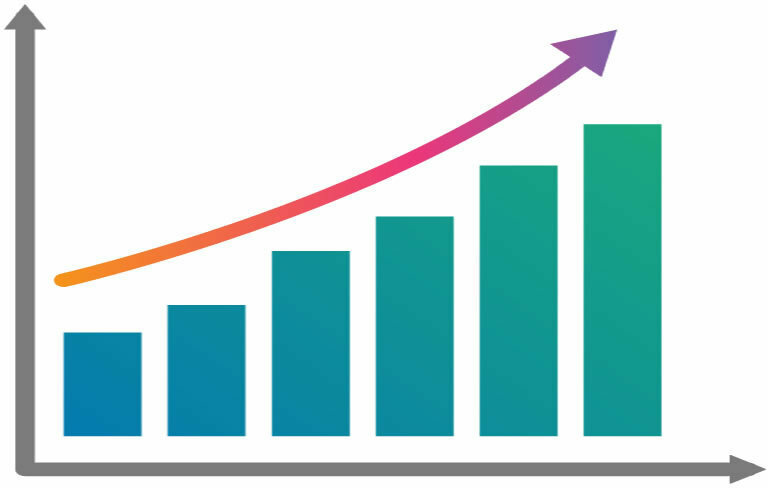 We'll report your success straight to the credit bureau, which can contribute to raising your credit score and opening up more doors to better credit opportunities. And we're with you every step of the process, from when you pick out your dream car on our lot to the day you make your final payment. It all starts here at Hometown Auto, where the Credit Doctor always says yes, even when other banks say no. It's never too late to get yourself back on the path to making sound financial decisions. 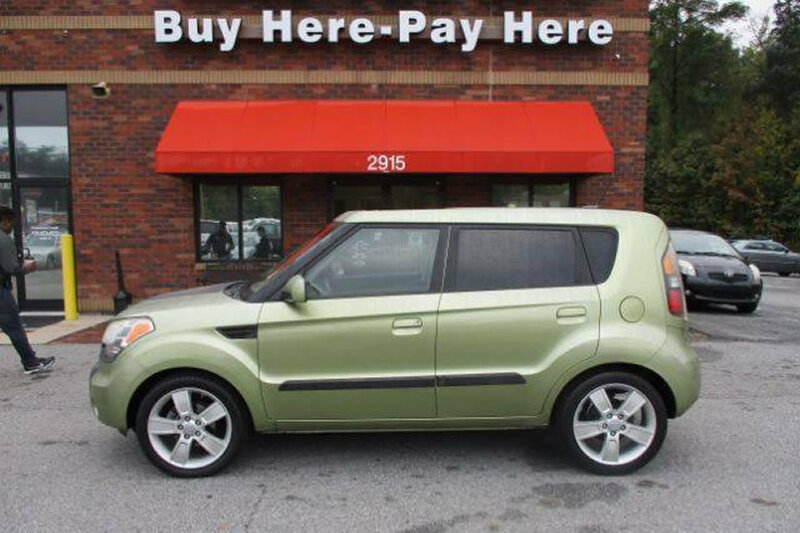 Visit us in High Point or Winston-Salem and see what used car financing we can offer for you. Is Buy Here Pay Here a Good Idea?